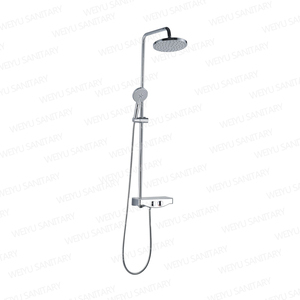 Foshan Nanhai Sea Win Sanitary Ware Co., Ltd.
1.What is your payment term9 1) 30% by T/T as the deposit and balance before shipment is standard practice for us. 2. 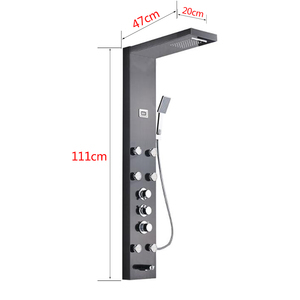 How can I make sure the product you provide is what I want9 1) Contact us by e-mails to check the specification, detail pictures, latest price etc. 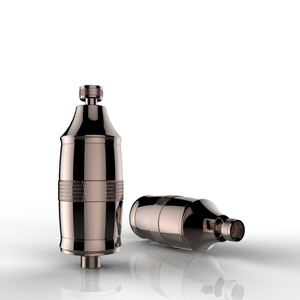 2) Order samples and install in your site to check the function and quality. 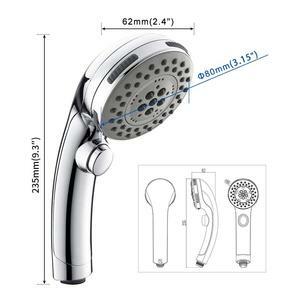 Alibaba.com offers 99,422 shower room products. About 23% of these are shower rooms, 1% are bathtubs & whirlpools. 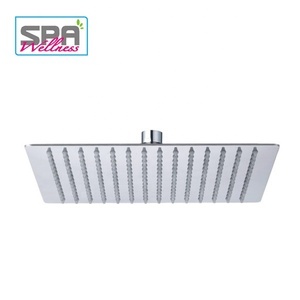 A wide variety of shower room options are available to you, such as shower enclosures, shower cabins, and steam rooms. You can also choose from round, rectangle, and square. As well as from sliding, hinge, and folding. 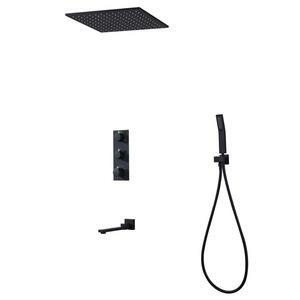 And whether shower room is abs, acrylic, or artificial stone. 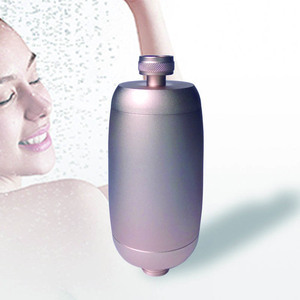 There are 98,629 shower room suppliers, mainly located in Asia. 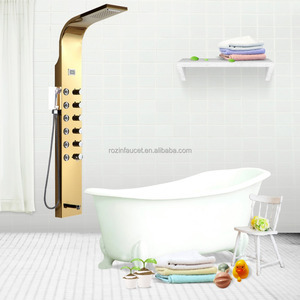 The top supplying countries are China (Mainland), Taiwan, and India, which supply 98%, 1%, and 1% of shower room respectively. 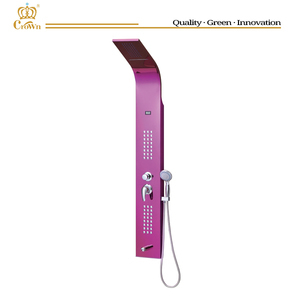 Shower room products are most popular in North America, Western Europe, and Domestic Market. You can ensure product safety by selecting from certified suppliers, including 30,386 with ISO9001, 14,576 with Other, and 6,967 with ISO14001 certification.